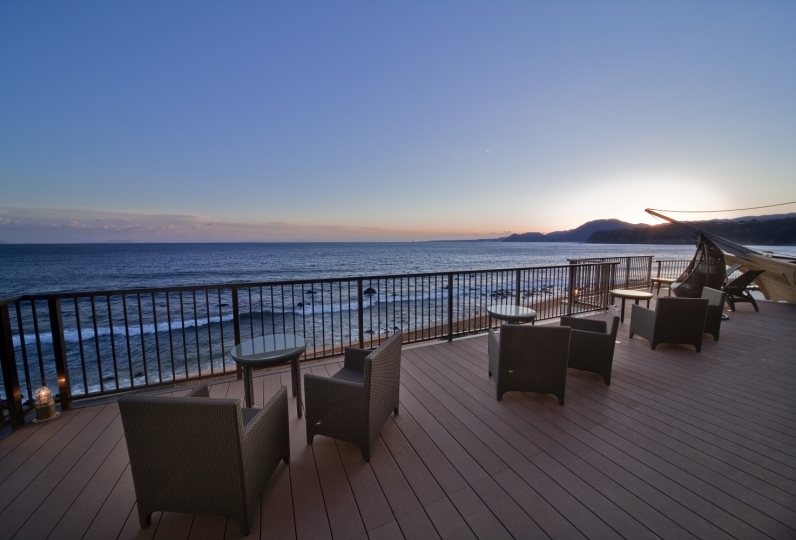 Senoumi is surrounded by ocean and has a calming atmosphere. 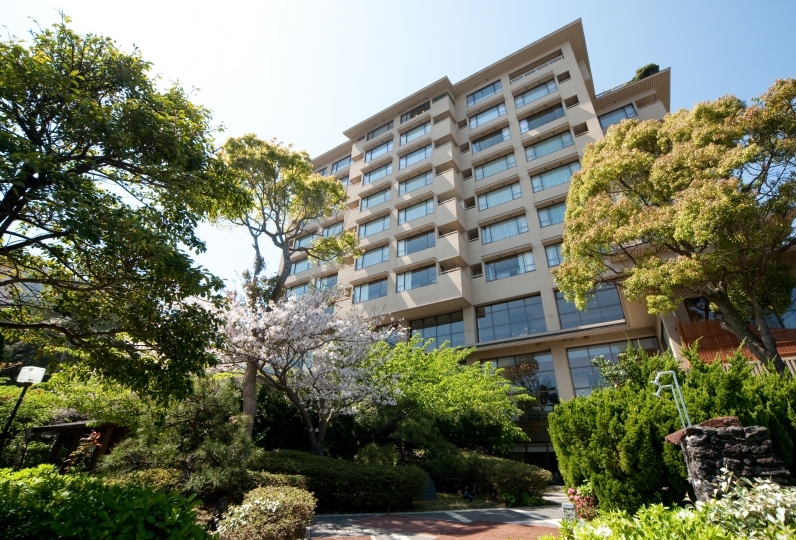 One step into our building, our guests will be able to see the stylish Japanese interior designs. Guests are allowed to walk around barefoot as we hope to make everyone feel more comfortable this way. All rooms have ocean views. 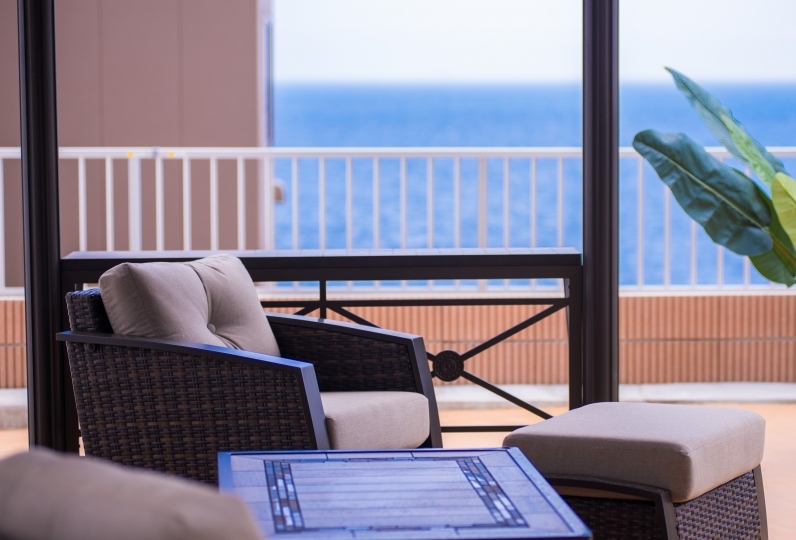 Please enjoy your time here as you will be able to see the beautiful blue sea throughout your stay. 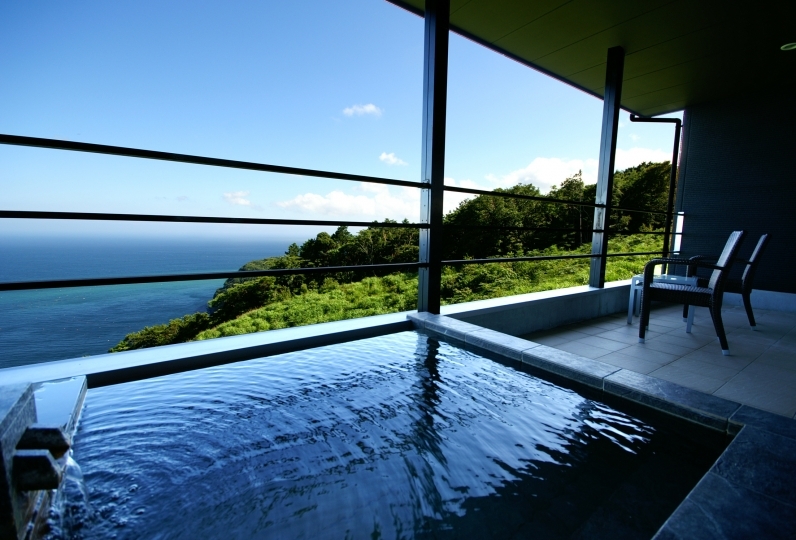 The name Senoumi refers to the limitless deep ocean of Izu. We use fresh fish in our meals to satisfy the expectations that one may have because of the name of our inn. Please enjoy the fresh taste in our foods. Our hot springs come from our own source. 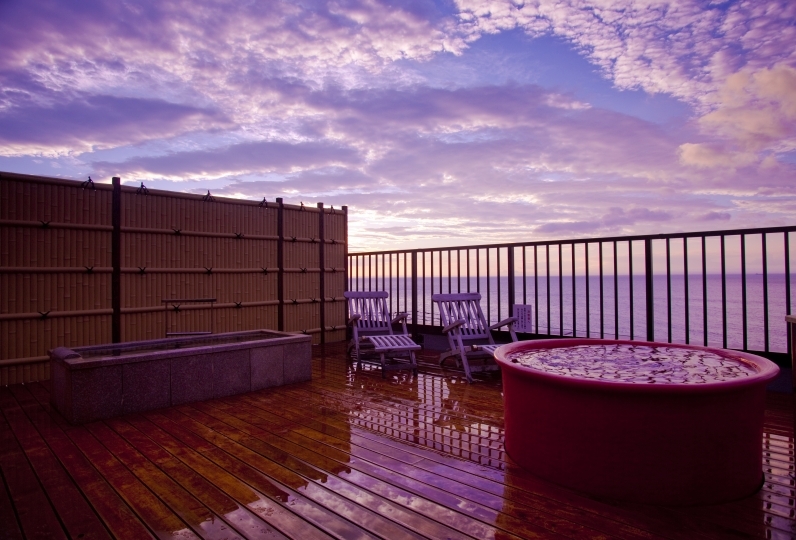 The panoramic view from the hot springs consists of the ocean and the sky. The beautiful scenery and the flowing water will allow you to wash away the stress you had. You will be able to hear the sound of the surf and truly feel relaxed at Senoumi. How about spending your holidays here and satisfy your needs with us? The outdoor bath with room was very good. 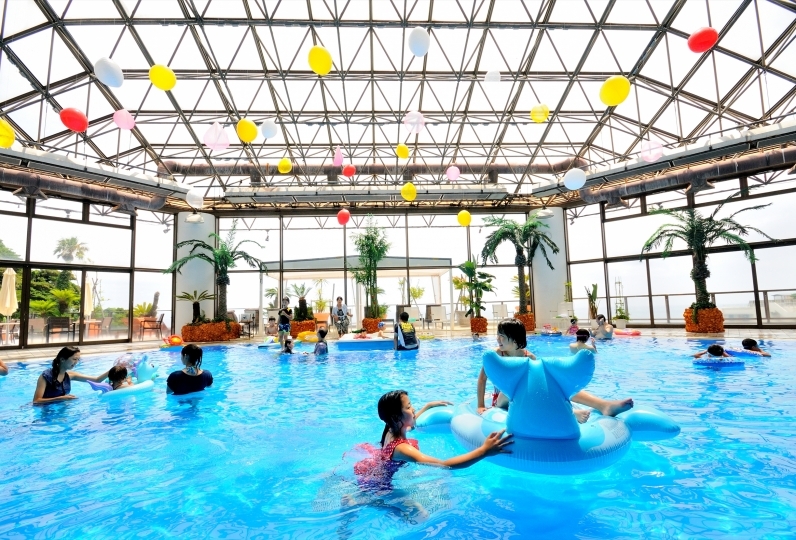 The public bath and outdoor bath were also good hot water, the scenery was good. Just shampoo and so did not have a feeling of cleanliness. It was good that the meal had more elaborate dishes. Bespoke sashimi, compare with other Izu inns! When. I was disappointed .... The staff were friendly and warm receptionists. Because it was staying in GW of high season, we knew from the beginning that cost performance is bad, but at the same time customer service is bad. Especially since the towel lint kept clogged at the grill of the grill at the time of breakfast asking for exchange, only the trainee who came from abroad got the word of apology against it, come to change the net and Tongs There were no such things from the two Japanese people at all, attitudes seemed to be great and arrogant. To the extent that this requirement is excessive. Since the trainee responds rather correctly, everyone should receive training. In addition, my language when cleaning dishes at the next booth is also a duct and should be refrained. I will not write it because I do not have enough items to list it, but it is completely disappointing and I will not stay in the future. 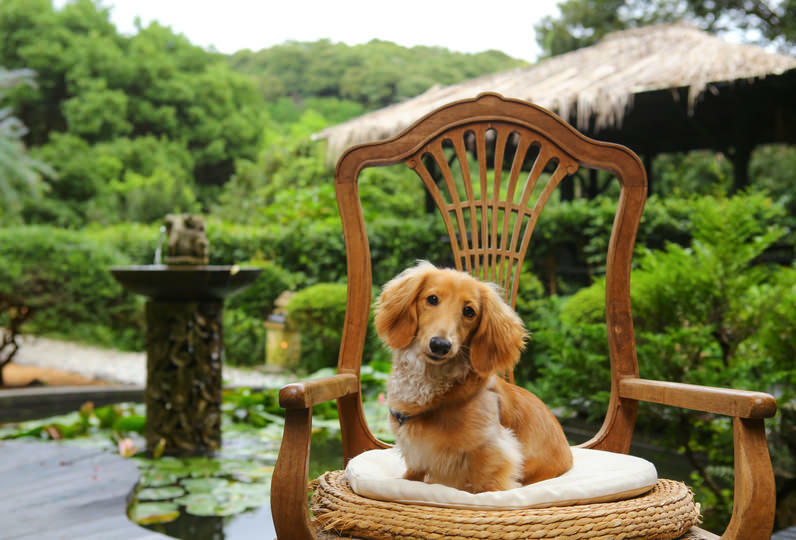 If it is at most one tenth of the cost, it is the level to be ordinary evaluation. This time I wanted to make memories of the 1st anniversary, I used it! Information from the greeting to the room, explanation and correspondence of the dish, everything is already wonderful, I thought that it was good to be here! Thanks to Mr. Ishihiro, I was able to spend the best one year anniversary! I'm really thankful to you! I will go again! ! ! ! 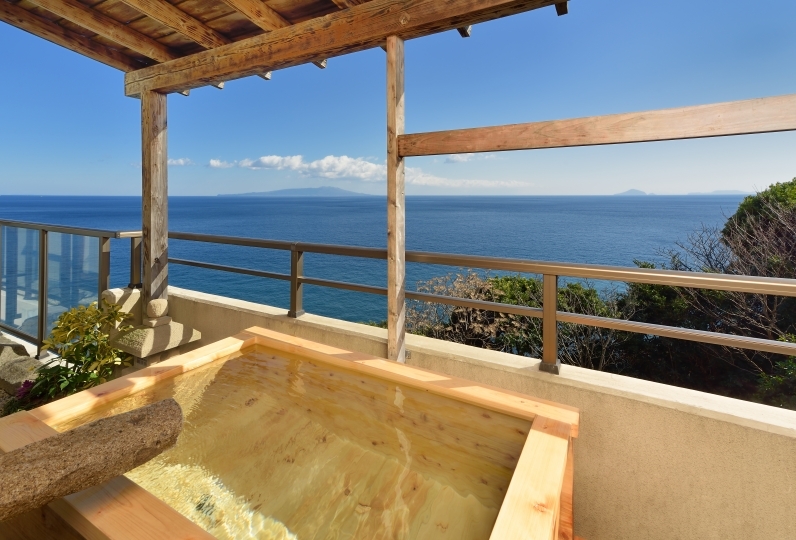 This is open-air bath overflowing with sense of openness and a view of Senoumi's ocean. 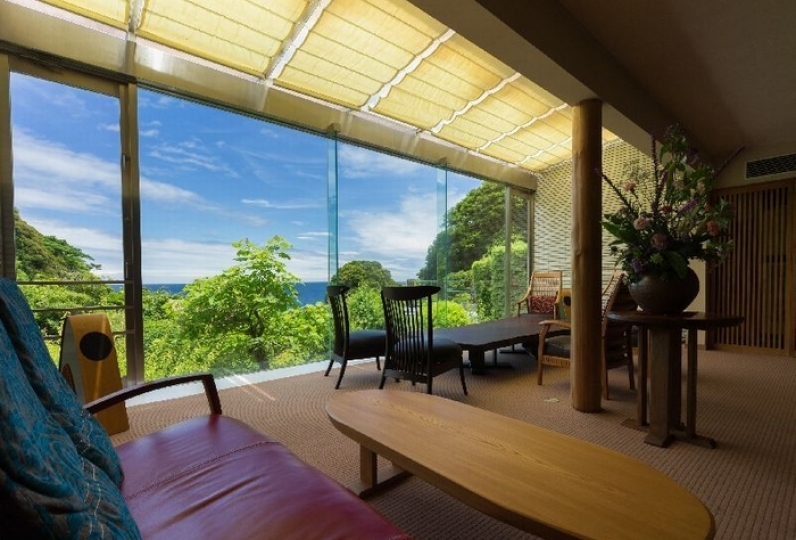 You will be able to enjoy the ocean view from the large window. Please relax your body and soul during your treatment as you gaze at the ocean. An area with a great ocean view. We have coffee, tea, and other beverages available for purchase. *The bath tax of 150 yen is not included.